Today, 12/30/17, is the fifth of the seven days of Kwanzaa. 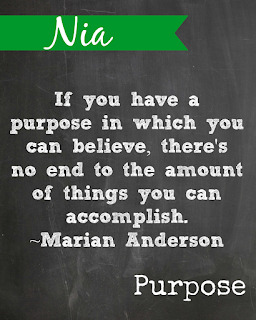 On this fifth day, the value of Nia (purpose) is celebrated. Nia means "to make our collective vocation the building and developing of our community in order to restore our people to their traditional greatness. 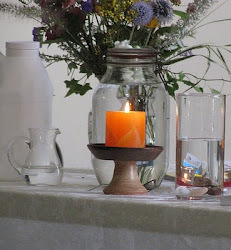 The value of Nia seems very similar to the third principle of Unitarian Universalism which is to covenant together to affirm and promote the acceptance of one another and encouragement to spiritual growth in our congregations. 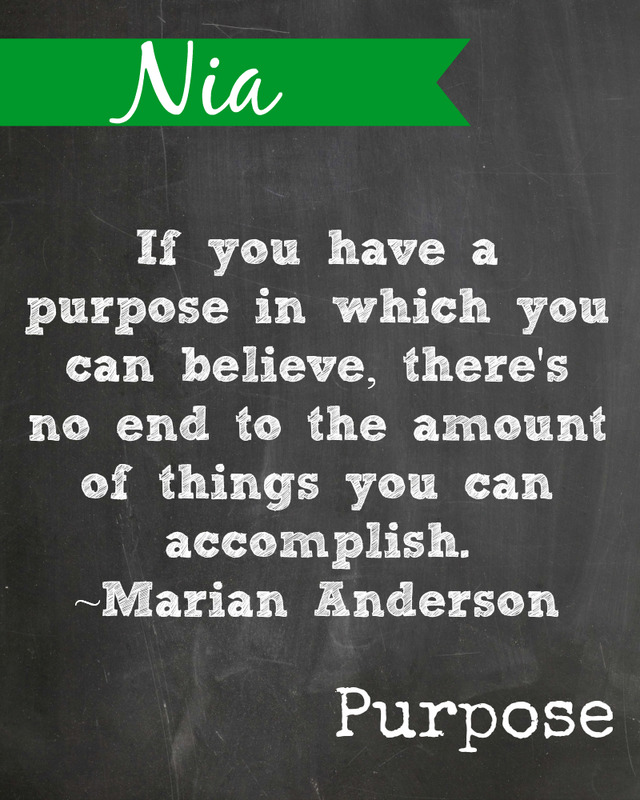 The point of Nia is that our purpose in life is to build each other up not just look our for my own interests. People who have voted for Republicans who work against the public interest have failed to understand this and have voted against their own interests and the interests of their own communities. I find this idea of purpose very inspiring and motivating. Remember Rick Warren's very popular book a few years ago "The purpose driven life?" 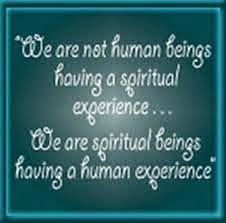 We UUs could use a heightened sense of Nia. If we had it our denomination would not by slowly shrinking. I agree. Where UU breaks down is its lack of purpose. Without a sense of purpose organizations, institutions, and people die. If the UU "movement" is to gain any steam it will have to have a revival of its sense of purpose. It has become too diffuse trying to be all things to all people. In 2018 it would be good if the UUA and the churches who make up the association could better understand and focus on their purpose.